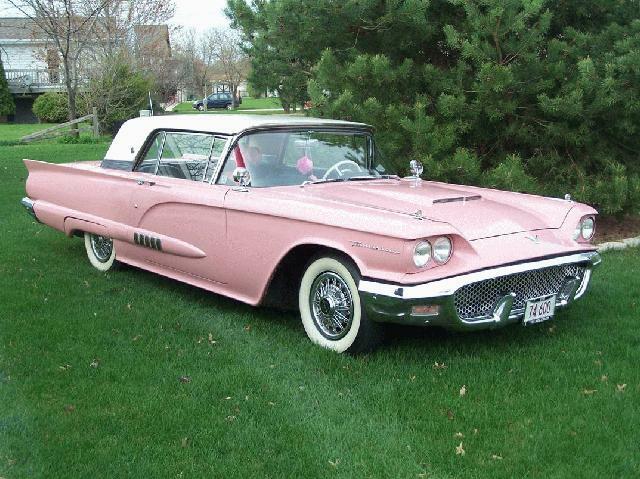 1958 Ford Thunderbird 36,000 original miles. A totally unmolested survivor. Power steering, windows and brakes. Automatic transmission with a 352 cu in 300 hp. All numbers matching. Oriental rose and white. Jim (815) 347-1375 Joliet, IL.